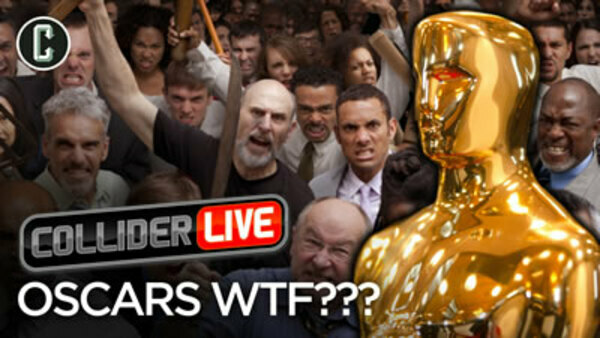 Another day, another Oscar snafu. We’ll talk about that topic during the break. But for the rest of the show, host Kristian Harloff, Roxy Striar, Josh Macuga, Mark Reilly, Cody, and Alex shenan again on a tubular Tuesday, and talk the latest in movie news, get some updates on Willy Def (probably), generate more clickbait in some shape or form, and more.